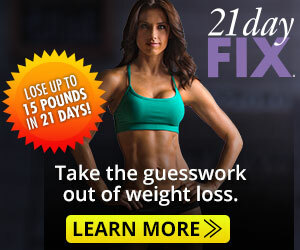 This egg souffle is awesome for lunch while on the 21 Day Fix. It makes 4 servings and reheats nicely. Saute cut up veggies in a skillet. Add drained spinach to the skillet and simmer until the moisture has evaporated. In a large bowl, combine beaten eggs, cheese, and spices. Add spinach mixture to eggs and pour into a greased glass pan. Bake at 350 degrees for 30 minutes. Let cool for 10 minutes before serving. 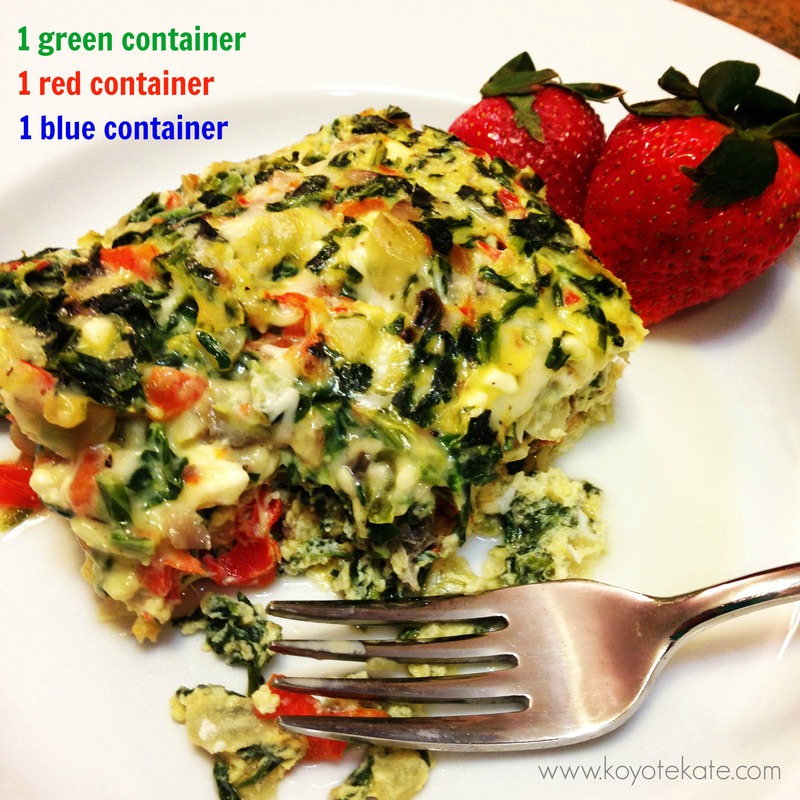 This entry was posted in Food and tagged 21 day fix, egg souffle on February 25, 2014 by koyotekate1.